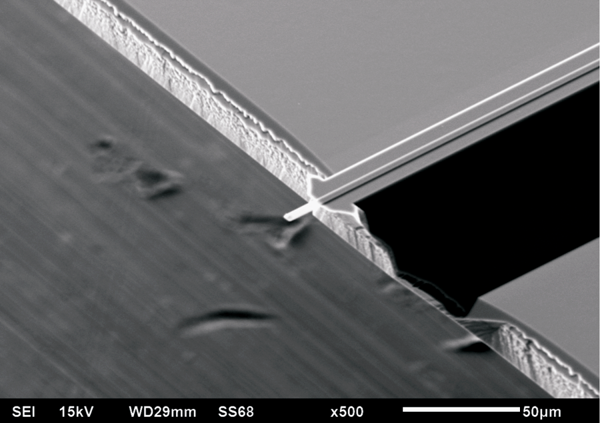 NanoWorld Ultra-Short Cantilevers (USC) are now commercially available. 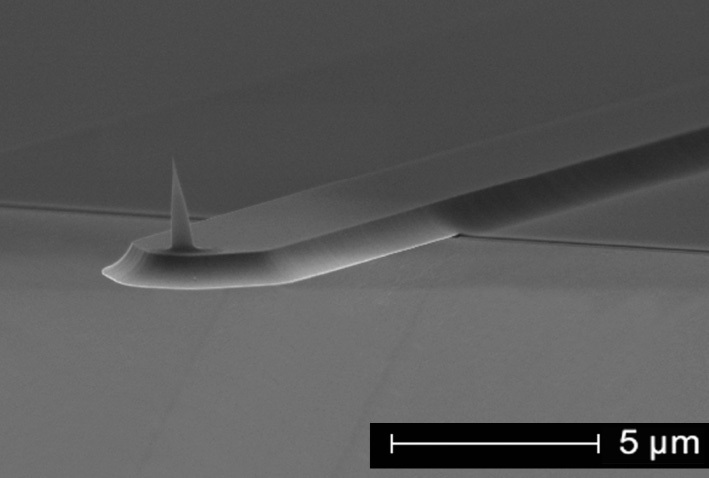 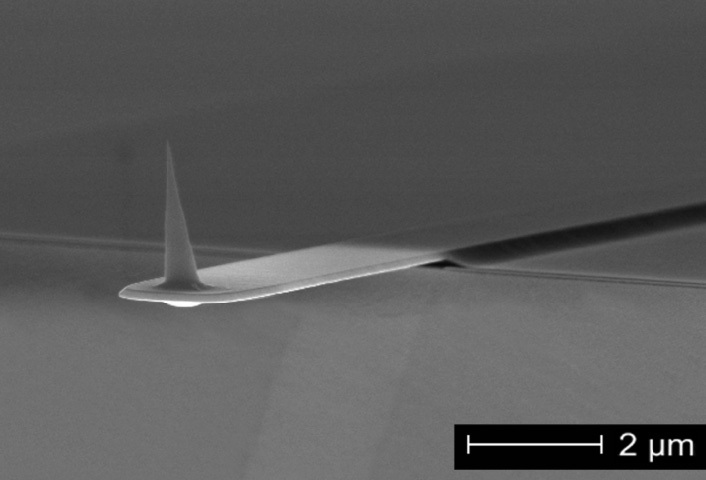 During their development phase, these probes were called Ultra-Short New Material Cantilevers (USC-NM). 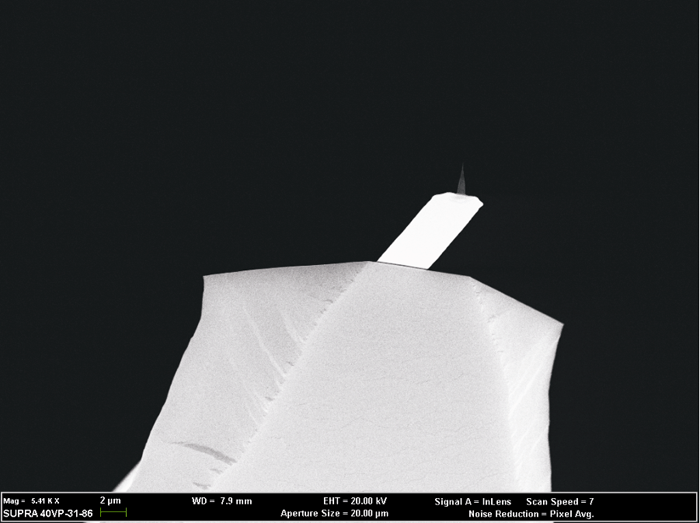 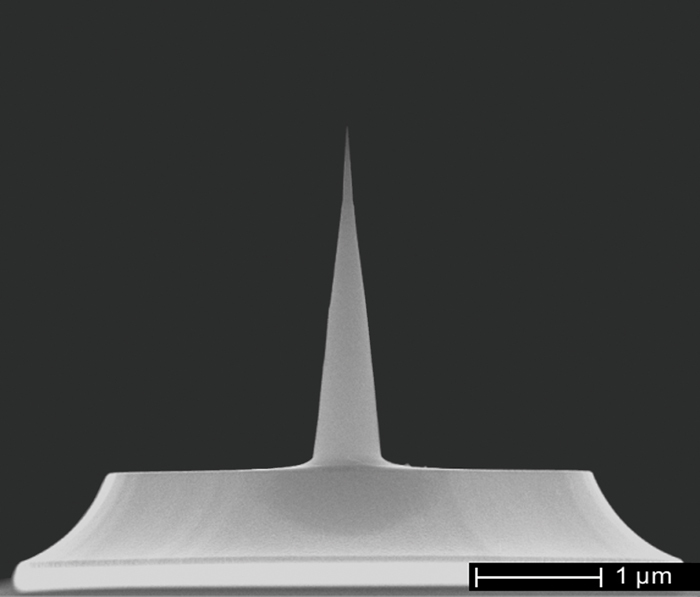 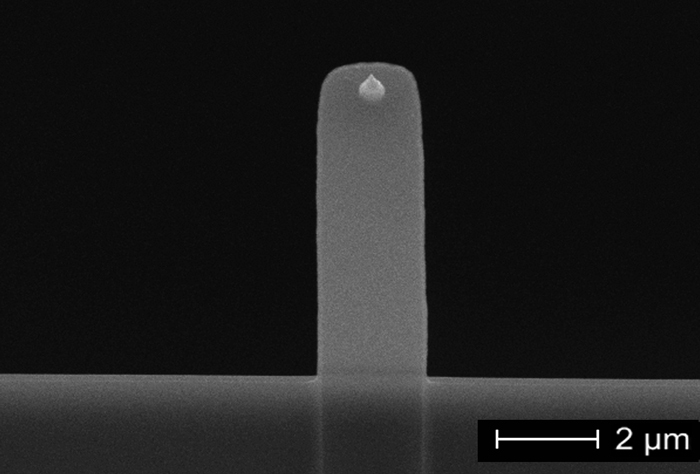 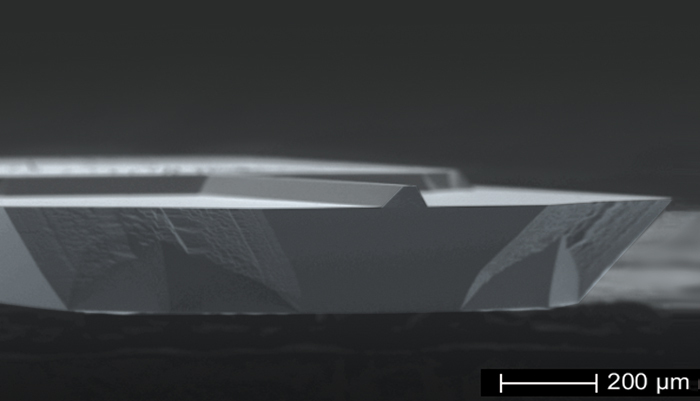 NanoWorld Ultra-Short Cantilevers (USC) for High-Speed AFM (HS-AFM) combine very small cantilevers made of a quartz-like material which are designed for resonating at frequencies of up to 5 MHz and a very sharp and wear resistant High Density Carbon/Diamond Like Carbon (HDC/DLC) tip. 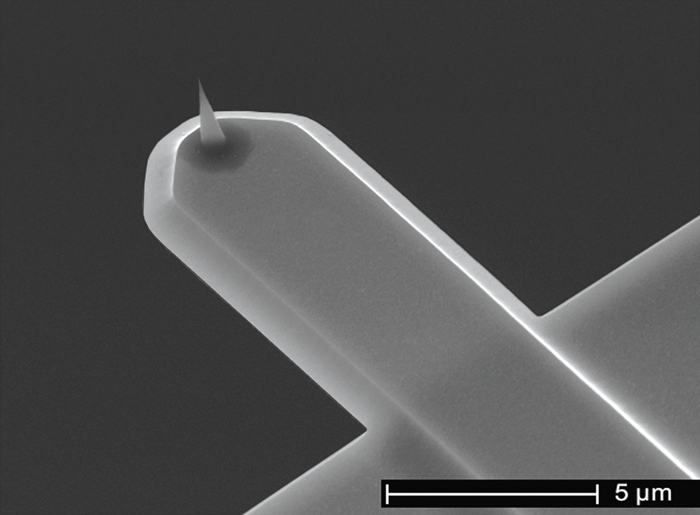 In order to cover a wide range of possible applications using High-Speed AFM, six different types of Ultra-Short Cantilevers (USC) have been developed: three types with very high resonance frequencies (1.2 MHz – 5 MHz) and high force constants mainly for dynamic mode applications in air and three types with high resonance frequencies and low force constants (0.15 N/m – 0.6 N/m) mainly for applications in liquid. 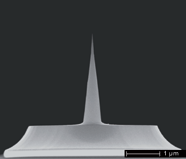 System limitations: due to their small cantilever sizes and their very high resonance frequencies USC probes currently cannot be used in all commercially available SPMs and AFMs. 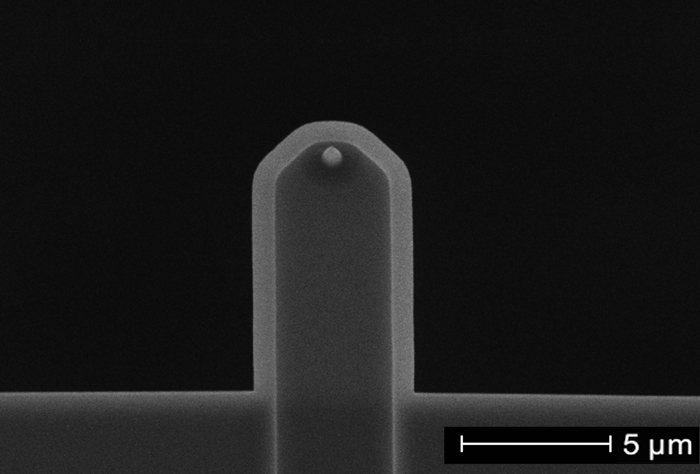 Only AFMs with a sufficiently small laser spot and electronics that are capable of dealing with high resonance frequencies of up to 5 MHz are able to work with the USC probes. 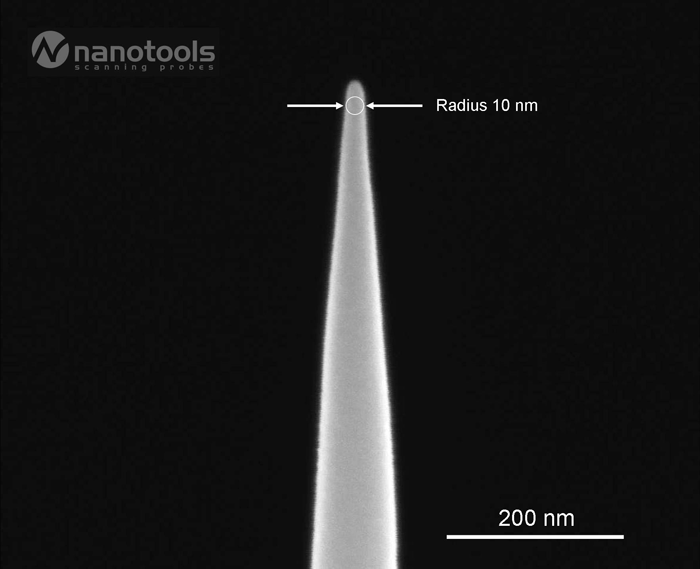 If in doubt whether these probes can be used in your AFM please check back with us or with your AFM manufacturer. 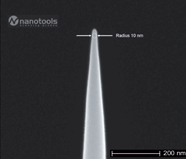 Copyright © NanoWorld All rights reserved.